Use an NZB search indexer to bring out the best in Usenet and find files to download. These best NZB search indexers will raise your Usenet game. Here’s our full, updated list of the best NZB search indexers (also sometimes known as “nzb indexes”, “nzb sites”, “nzb search engines” or “nzb indexers” – with an ‘r'). An NZB indexer makes searching for NZB files easier and more convenient than ever before. But before we present our handy table of NZB search indexers, first we explain what they are. Using an NZB search indexer helps you find and download .NZB files which are a bit like .torrent files for but for Usenet. An .NZB file helps your newsreader app find and download all the bits and pieces of a file from all across Usenet and put them together. Below is our table comparing all NZB search indexers side-by-side so you can do your own research. And remember, if your Usenet provider is crap, it won't matter what NZB indexer you use. Make sure you sign-up for an unlimited plan with a high-quality Usenet provider. New customers can enjoy a 62% lifetime discount on Newshosting plans for only $7.50/mo. What is an NZB Search Indexer? An NZB search indexer is a search engine that indexes and helps you find NZB files (just as a torrent index helps you find torrent files). Many NZB search indexers cater to the newest releases of media files and each NZB indexer has its own advantages and disadvantages. Some NZB search indexers are “open” meaning they accept anyone as members while others are by “invitation-only” meaning you have to receive an invitation, usually from an existing member, before you can join. The members-only barrier for some NZB sites is to keep their activities private and to make sure the community members using the NZB search can be trusted to a degree. However, please note that an invitation- or members-only NZB search community is no guarantee that it won’t be infiltrated by potential snoops so use your common sense and exercise caution. Even if an NZB indexer is open for registration, it can be closed and later re-opened again at any time. If an NZB indexer you want to join is currently closed, you need to keep your eyes open, usually on related online forums such as the subreddits UsenetInvites or Nzbinvites, or by monitoring the NZB search site's Twitter account, for when it re-opens again. Top Tip – If the NZB search site you wish to join has a membership fee, consider using an “anonymous” or private payment method such as Bitcoin or cash-bought gift cards in order to keep your identity safe. To see more columns in the table, use the horizontal scroll bar at the bottom of the table. Each column is explained below. You can also view a full-page width version of the table (no sidebar) that let's you see more columns. Under each tab below, you will find an explanation for certain columns in the NZB table above. Self-explanatory columns are not included. Some indexers are open to join while other indexers will only accept you if you receive an invitation to join, usually from an existing member or from the https://www.reddit.com/r/Nzbinvites/ subreddit. Closed indexers are no longer accepting additional members. Indexer accounts can be free, paid or both. The columns that follow display the applicable fee, including annual and lifetime, as well as any free account limits. As you'd expect, paid accounts have more features than free accounts. This refers top the Usenet indexing application used to build the indexer. The vast majority of Usenet indexer sites use newznab which makes building a Usenet community quite easy. Anyone can set up a newznab community and this helps explain why so many of the indexers look similar to one another. Indicated whether the indexer supports obfuscated Usenet files (also known as stealth Usenet). Read more about obfuscated Usenet files & posts. Here's a brief description of some of the top NZB indexers highlighted above. Typically invite-only, GingaDADDY.com is currently open for a limited time to new free memberships that allow 3 downloads per day. With over 786,000 NZBs currently indexed and 500 to 1,000 new files being uploaded on average per day GingaDADDY is one of the best sources for NZBs. VIP memberships are reasonable at only $15 per year and bring the privileges of unlimited downloads from their NZB search library plus 159,814 ViP NZBs, an API/RSS Key (for use with Sickbeard & Sabnzbd with Couch Potato coming soon), Customized RSS direct download feeds, multiple NZBs (aka basket MOD), part NZBs (lets you download separate files within an NZB), access to a VIP Forum, personal bookmarked NZBs, no ads and much more. NZB Tortuga was launched in November 2016 and is quickly becoming one of the top NZB Indexers. 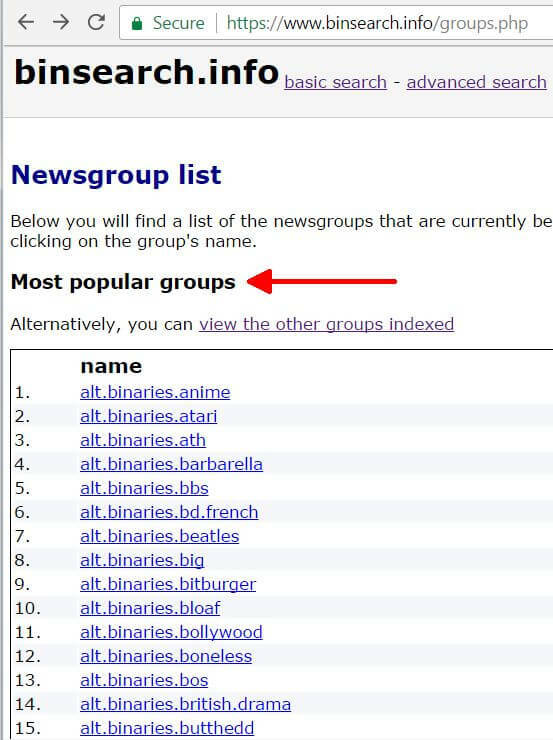 This up and coming index already has over 5000+ members and 54k+ releases with plans to backfill major release groups for a true 3000-day retention indexing site. 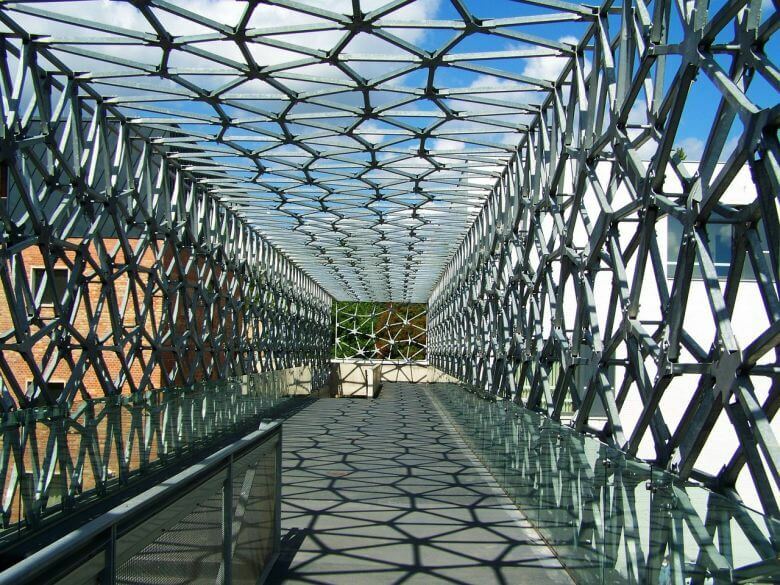 Its rock solid server hardware facilitates growth and popular secure payment gateways. Multiple membership options are available from FREE (ads and restrictions) to VIP memberships starting at £4.99/yr (about $6.50) offering a built-in calendar that shows all the upcoming new releases, PreDB access, a Forum, and an active site admin. NZBplanet at https://nzbplanet.net/ is a very popular automated indexing service. It currently boasts 110,000 members and more than 2,000,000 releases. Its popularity derives from some great features such as a built-in calendar that shows all the upcoming new releases. It offers free memberships supported by ads that allow you to download 5 NZB files per day. But you can get rid of the ads and the download limits as a VIP member for a modest yearly fee. OZnzb at https://www.oznzb.com/ has been popular ever since it was launched in January 2013. It has an impressive amount of latest releases and the index is well maintained covering over 25,000,000 releases in total. A paid membership is $16 per year or $55 lifetime. OZnzb supports SSL as well as integration for Couch Potato, SickBeard and other Usenet automation methods. 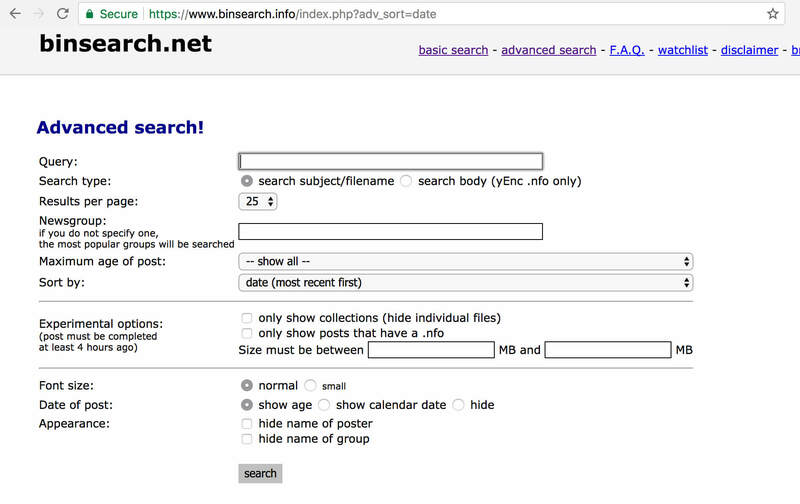 Binsearch is currently the most popular plain ol' Usenet search engine. In fact, it’s one of the most popular sites on the Internet period. Why? Probably because it’s: 1. Fast and 2. Free. What more can you ask for, right? Of course, it’s not perfect, but if you’re just trying to find a file in a hurry, it’s definitely a solid option. DOGnzb features an intuitive web design to make searching NZB files easy, fast and convenient. NZB.su at https://nzb.su/ is a great NZB index that emphasizes privacy with about 10,000 active members. A membership costs $14 a year. NZB.su is also convenient, as it allows users to download multiple NZB files in one go which can save you lots of time. This index boasts over 500,000 releases to dig through. With an easy signup and reasonably priced memberships at $5 for altPRO and $10 for altUNLIMITED, it’s definitely worth checking out. Over 2,000 members have already signed up. Tired of pouring through a bunch of random results just to find what you’re looking for? If so, you may find a friend in NZBfriends.com. The search options here are a lot better than most indexes, allowing you to sort by the size, age, and author of a file – plus, a whole lot more. That’ll definitely come in handy when you’re combing through the more than 7 million releases you’ll find there. Did we mention it’s free? It earns a spot on our list for its great search features and affordability. With over 30,000 members and 1,000,000 releases to sort through, NZBIndex.in is no slouch. It’s still fairly new to the scene, but it’s quickly making a name for itself. Membership is open and is cost-free. If you are still confused or unclear about Usenet or NZB search indexers don't worry. No worries. You can read more about the 3 different ways to find files on Usenet: NZB indexers vs Usenet search vs Newsreader searches. A good, unbiased source of additional information about NZB search index sites is the SABnzbd wiki. What's important to take away is that NZB search sites open up a fast and easy way for you to access even more Usenet content. In fact, NZB files help Usenet to rival even torrent file-sharing as a source of abundant content and new releases. What's more, Usenet is safer & more private when compared to torrent file-sharing. Combine this with the fact that Usenet can also be faster than torrents and it's not hard to understand why Usenet is experiencing a resurgence, even at 30+ years old. If you want to get your feet wet with Usenet, take advantage of a generous free trial (14 days / 30 GBs) offered by top Usenet newsgroup provider Newshosting, and give Usenet newsgroups a try. You have nothing to lose with a risk-free trial. You can also check out our step-by-step Guide to Usenet and experiment with one of the NZB search indexes above. You'll soon catch on and realize that Usenet is no harder than torrent file-sharing. Maybe you will even “graduate” to full-fledged automated content gathering with the many free Usenet tools that are available. Hi nice info but some of these sites are doa dead and no longer their. You really need to update this chart.